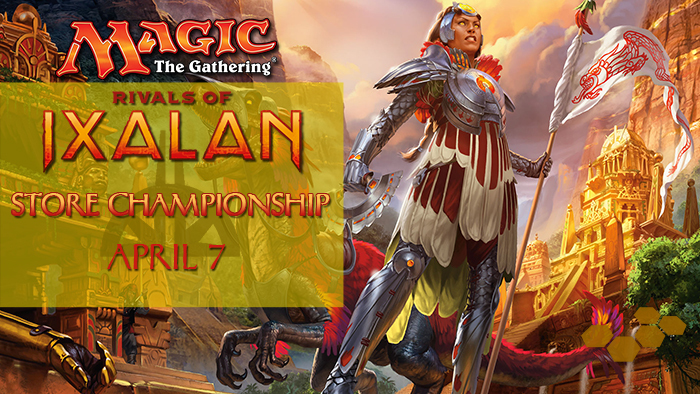 Each participant will receive a foil full-art Steel Leaf Champion from Dominaria, and Top 8 will additionally receive a deck box featuring art from Dominaria. Of course the Store Champion gets more than just bragging rights; they'll also get a Champion playmat with Teferi to go along with their booster box of Dominaria (to be awarded on release)! Dragon Ball Super - Learn to Play!